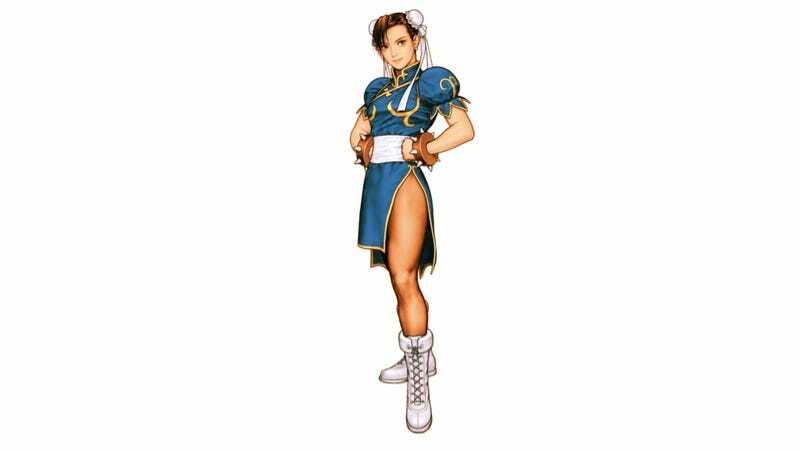 Back when Kotaku asked who pulled off the best Chun-Li cosplay, there seems to have been one glaring omission: this. The gentleman who donned this Chun-Li should have been front and center in our round-up. Did I say gentleman? Sorry, I meant hero.